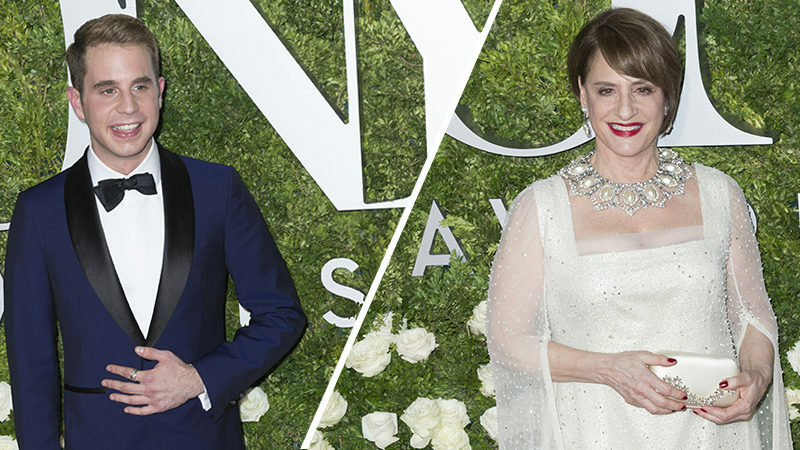 Musical Theatre fans will have something to look forward to when Tony Award winners Ben Platt and Patti LuPone perform at the 60th Annual Grammy Awards. 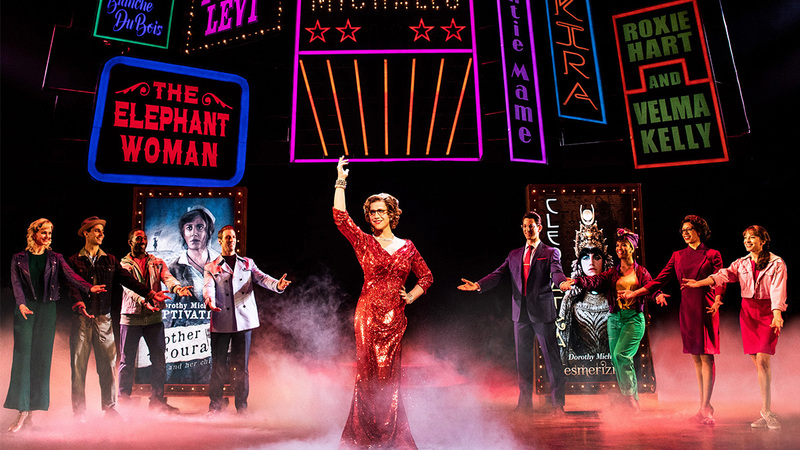 Two-time Grammy winner Patti LuPone (Evita, Gypsy), who will reprise her 1981 Grammy performance of “Don’t Cry For Me Argentina,” and Dear Evan Hansen‘s currently nominated Ben Platt, will perform a classic from West Side Story. These performances will be a part of a special Grammy Award Broadway tribute honoring the music of Andrew Lloyd Webber and Leonard Bernstein. Patti Lupone was recently seen on Broadway in the musical War Paint. Her vast career on Broadway has included appearances in The Robber Bridegroom, Anything Goes, Sweeney Todd, and Women on the Verge of a Nervous Breakdown. In London, she originated the roles of Fantine in Les Miserables and Norma Desmond in Sunset Boulevard. She is of course best-known for her two Tony-winning turns: Eva Peron in Evita, and Rose in Gypsy. 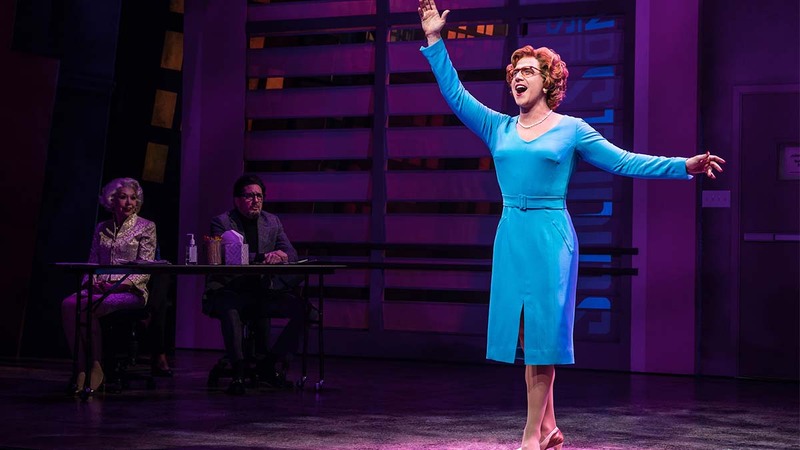 Ben Platt easily became one of Broadway’s most-beloved contemporary performers, winning a Tony Award (and countless other accolades) for his turn as the title character in Dear Evan Hansen. He has also performed the role of Elder Cunningham in The Book of Mormon. Filmgoers will recognize Platt for his recurring-role in the first-two Pitch Perfect films. Other screen performances include Ricki and the Flash and Billy Lynn’s Long Halftime Walk. Also, important to musical theatre fans is the category of Best Musical Theatre Album. 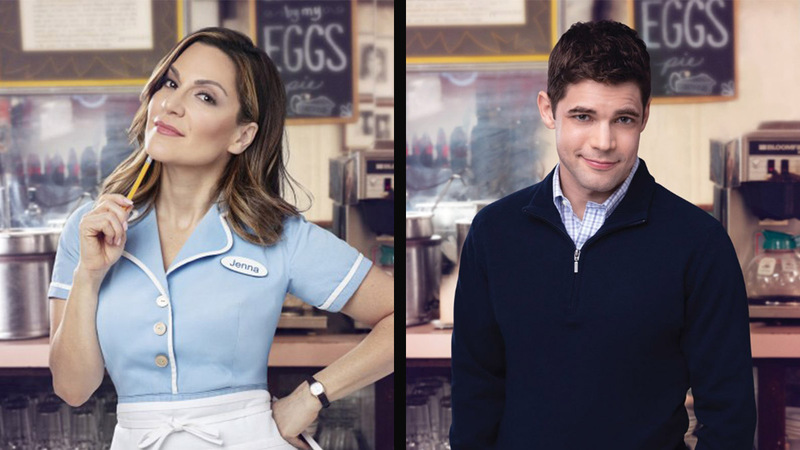 The number of entries in this genre is limited to three, with Dear Evan Hansen, Hello, Dolly! and Come from Away vying for the coveted trophy. In recent years, Beautiful (2015), Hamilton (2016), The Color Purple (2017) have taken home the honor. The ceremony, celebrating the best in the year’s recorded music, will be broadcast on Sunday, January 28, 2018 7:30 PM ET/4:30 PM PT. The Grammys will air live on CBS from Madison Square Gardens in New York City.